Timothy John, son (now 13 yrs.). 5-6: Mary Cecelia Miller, 52. 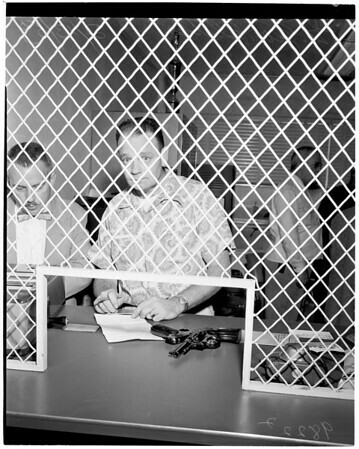 61-62: Lt. George Pletts, booking officer present at shooting. 63-64: Miller, and ex-wife Ramona Miller Smith, 31 (separated 6 years)."